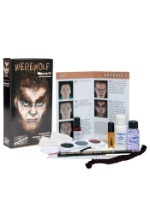 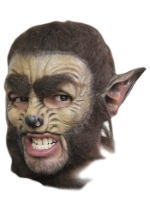 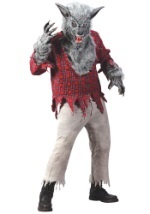 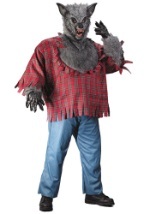 It'll be a full moon tonight when you step out wearing these Hairy Wolf Man Hands! 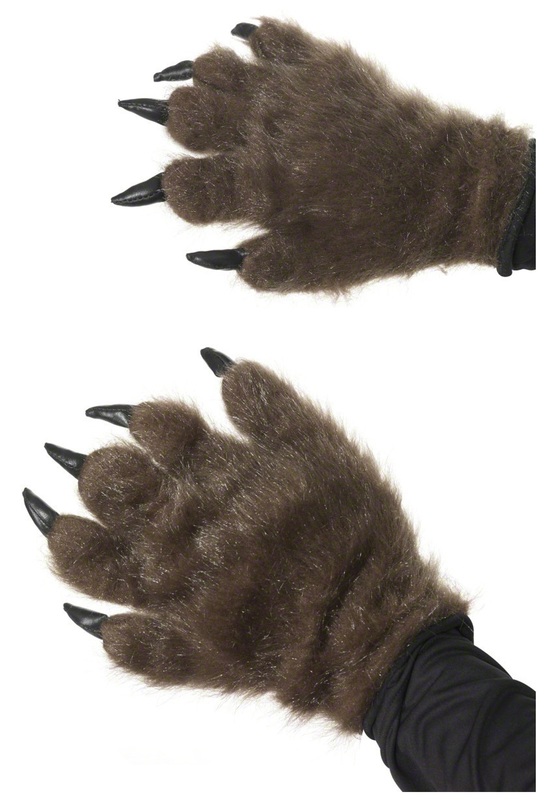 The hairy hands are a set of gloves, with faux brown wolf fur covering the top side. The palms of each glove feature a soft brown padding that stretches to fit your hand, while a set of faux leather paw pads decorate the palm and fingers. 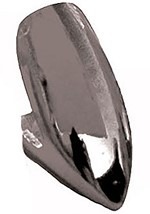 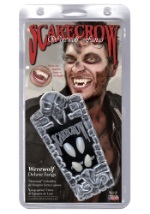 Each of the fingers has an opening for your finger to fit beneath each of the stuffed black claws. 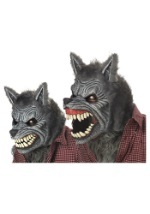 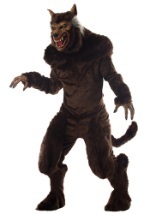 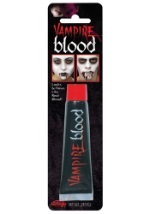 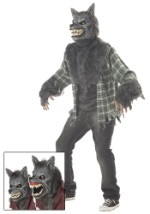 These gloves go great with any werewolf costume!